"This show has been in existence for over 20 years. It is a great event that raises funds for the Waxahachie High's Student in Need/Sunshine Fund. Our philosophy is that money should never be a deterrent to the high school experience. We help kids with everything from food to prom tickets and graduation expenses. " "Our market hosts a variety of food and craft vendors. In November and December we will expand our market to host 40+ additional craft vendors to provide our patrons with a holiday shopping experience." 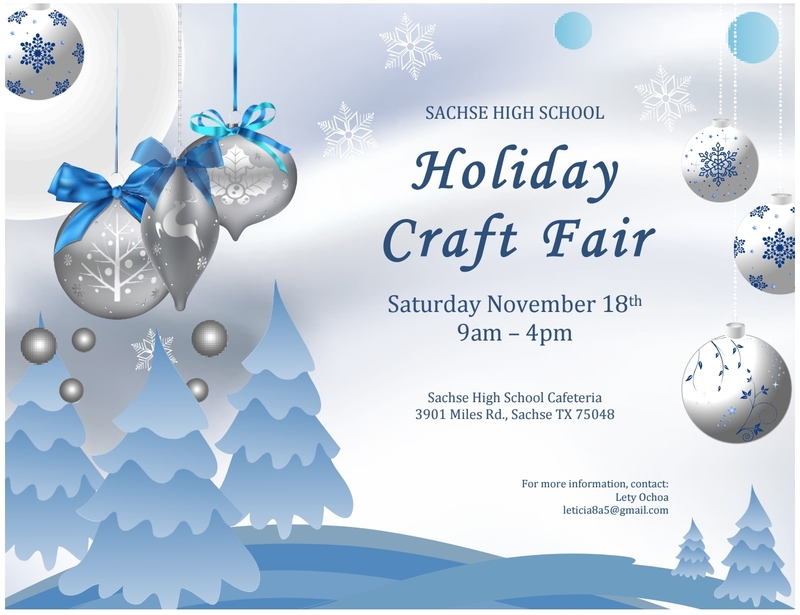 "The 11th annual Sachse Holiday Craft & Vendor fair will be held at Sachse High School in the cafeteria and atrium area. Take a walk through many local and DFW area craftsmen and vendors showcasing unique products. 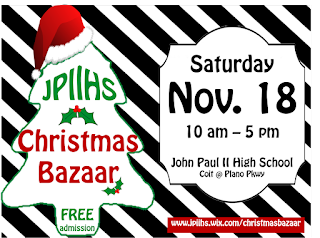 Come smell the scents, taste the flavors, see the jewelry, textiles, candles, and originally crafted holiday items for your home. Listen to live Christmas music and enjoy the company of others. This event is sponsored by the Lady Mustang Athletic Booster Club. All proceeds are used to support our young women's athletic programs & athletes. It's a great day for everyone!!" 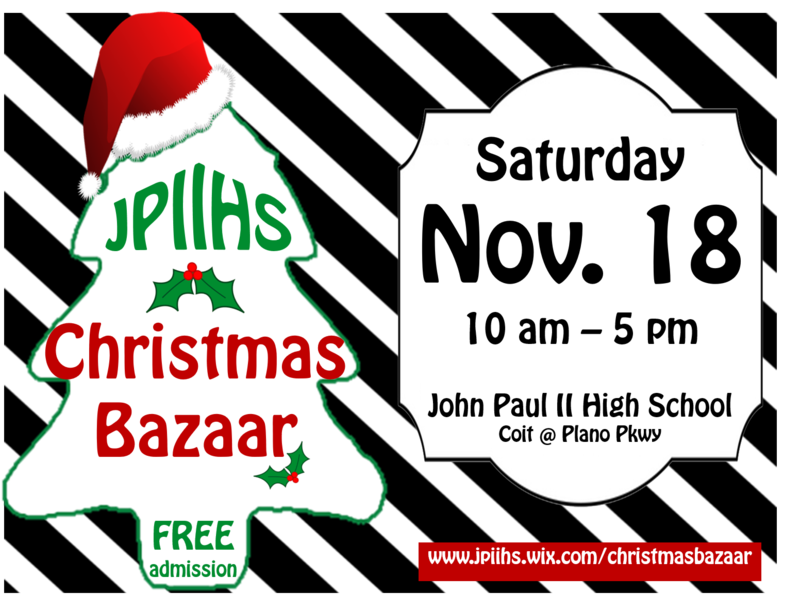 "Open to crafters and vendors, the Holiday Market is the perfect place to get a jump on your Christmas shopping. Last year, more than 20,000 people attended the event and 104 crafters and vendors participated, offering everything from beauty products to candles to clothing and MORE. NEW for 2017, we are now accepting food vendors! We are accepting crafters and home based business vendors (such as Avon, LulaRoe, Mary Kay, etc.) for the event through November 3, 2017." "Take the opportunity this holiday season to choose from a variety of local, handmade and baked goods! Cash, check, or credit accepted. "